Syncotek offers a great service in the product, development, programming and marketing of your project from 2004. Put simply, if you want a partner who cares about your business choose Syncotek. Hi! 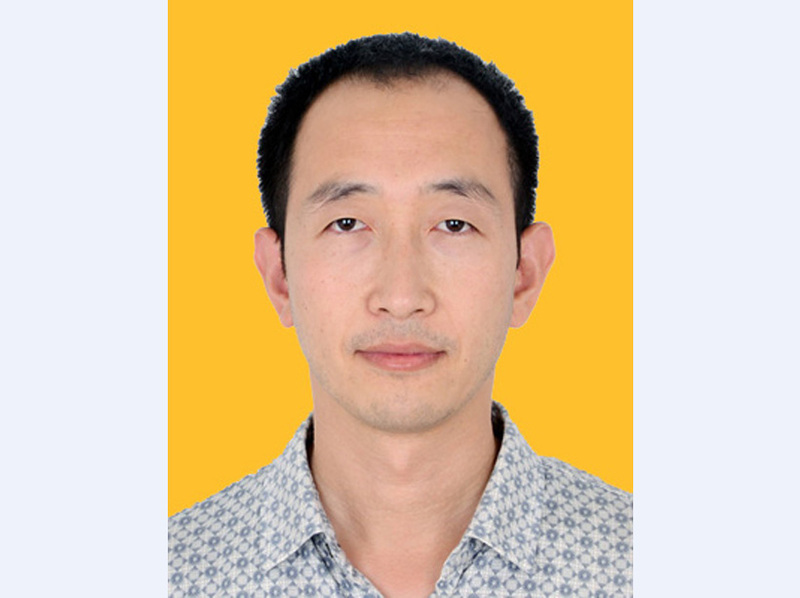 This is Leo Liang - General Manager. He is the founder of the Syncotek. Beginning with the magnetic stripe machines for the bank application from 2001, he organized the development and technology to smart card readers, mobile printers, RFID equipment and other related products with the development of electronic mobile payments; and try to offer the feasibility solution in mobile payment, telecommunications, logistics, railway, municipal projects now. He was confident, warm, sincere and responsible, it will be a good partner for your business on. Hi! This is Lion Sure - R&D Manager. 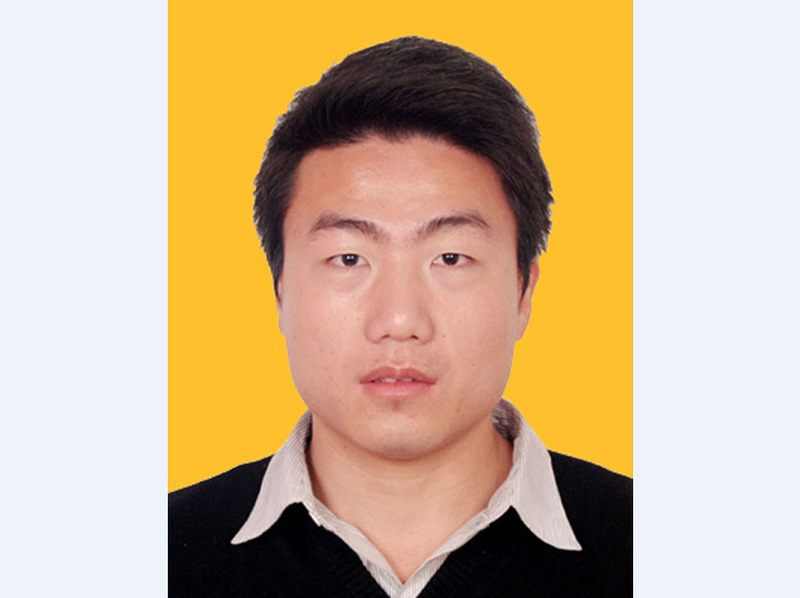 He graduated from Harbin Engineering University in Electrical Engineering with Bachelor Degree, and graduated from Xi’an University in Wireless Communication with Master. He has the rich professional experience in embedded systems and wireless communication system development for 18 years. He started the research and development work on UHF RFID reader products in 2000, and NFC products in 2011. He is proficient in mainstream programming languages and a variety of mainstream embedded MCU, proficient in core technologies related to RFID. Hi! 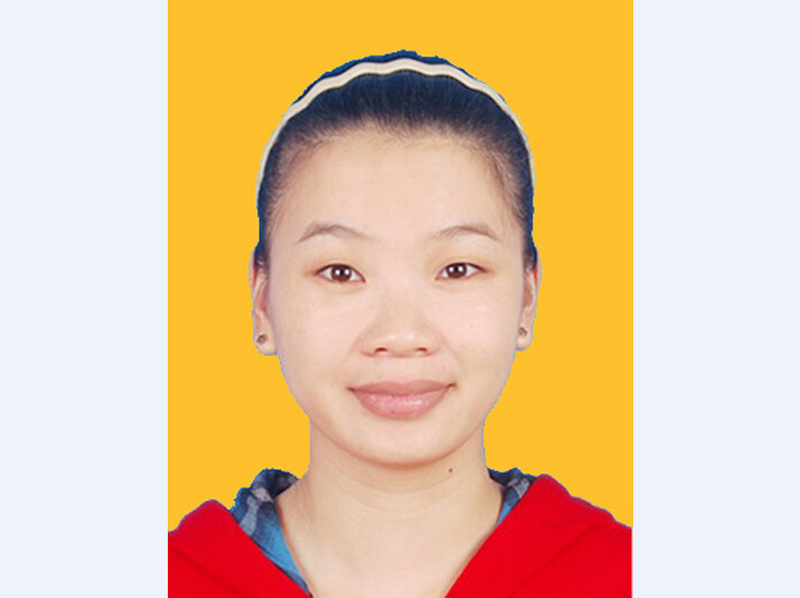 This is Kelly Lu - Operation Department Manager. She engaged in the import and export work more than 6 years with a wealth of experience of international business operations. She is familiar with the logistics, customs clearance, international settlement, able to provide customers with the best overall solution to protect the safety of our products, low cost, fast delivery to the customer. She is also responsible for the management and control aspects of our order execution, collaborative business units to ensure that products on time, high-quality finish. Hi! This is David Su - Senior Sales Engineer. He graduated with an English Major from South Central University of Nationalities. He has got 2 years’ experience of CQS, which can help him deal with the customer’s requirements. 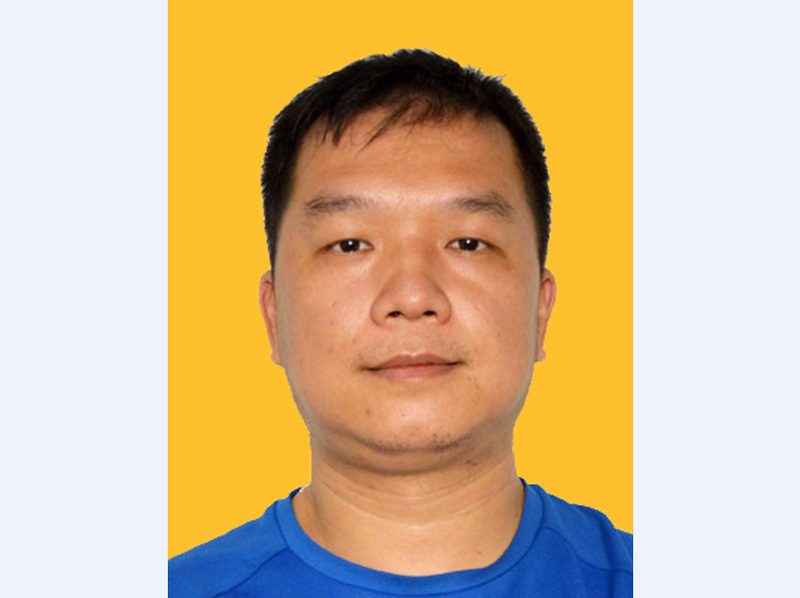 And he has been in Syncotek for more than 4 years, so he has professional products knowledge and international business skills, which can let him serve customers well.